You’ll be among the first to know about translation & localization industry in the Middle East & Africa to make your business journey even more comfortable. Why Dubbing Movies in Multiple Languages is Profitable?! 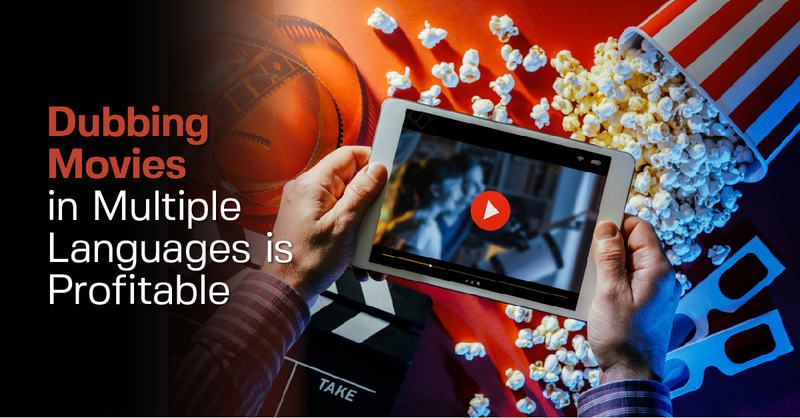 Video consumption is growing at exponential rates today all around the world. The entertainment industry understands the profits and revenues that lie beyond borders with localized cartoons, movies, productions and dubbed anime. In order to access a global audience, there has been an increase in demand for dubbing and voice-over services for dubbed movies. Organizations and companies around the world want to access the global audience through the growing audiovisual content. With the growing global consumption of audiovisual content, there has been an exponential increase in demand for dubbing and voice-over services by voice over companies. 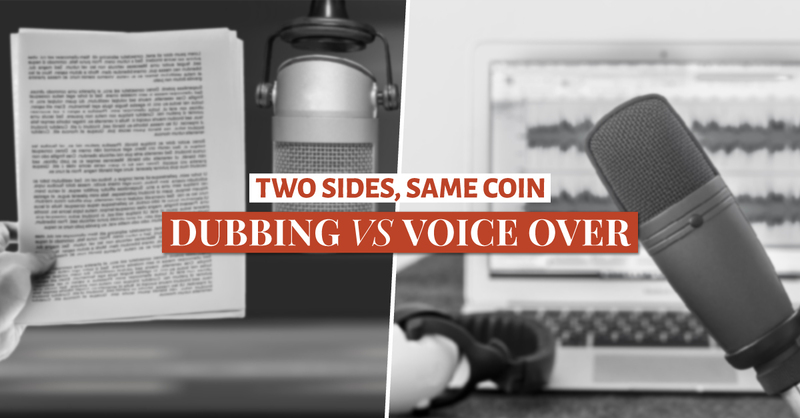 But what is the key difference between dubbing and voice-over?